The "war with no name" has begun; its goal, human extinction. The instigator of this war is the Colony, a race of intelligent ants who, for thousands of years, have been silently building an army that will forever eradicate the destructive, oppressive humans. Under the Colony's watchful eye, this utopia will be free of the humans' penchant for violence, exploitation, and religious superstition. The final step in the Colony's war effort is the transformation of surface animals into high-functioning two-legged beings who will rise up and kill their masters. Former house cat turned war hero Mort(e) is famous for taking on the most dangerous missions and fighting the dreaded human bioweapon EMSAH. But the true motivation behind Mort(e)'s recklessness is his ongoing search for a pretransformation friend - a dog named Sheba. 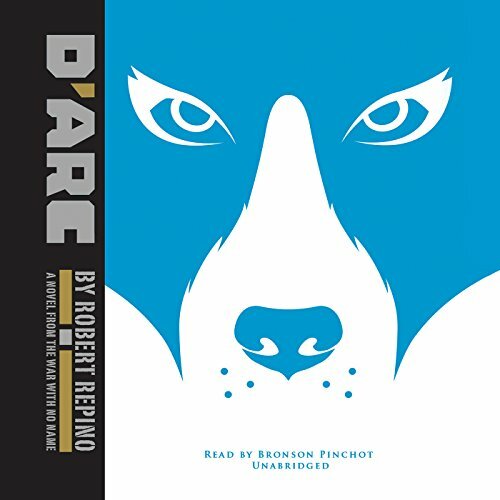 When he receives a mysterious message from the dwindling human resistance claiming Sheba is alive, he begins a journey that will take him from the remaining human strongholds to the heart of the Colony, where he will discover the source of EMSAH and learn the ultimate fate of all earth's creatures. 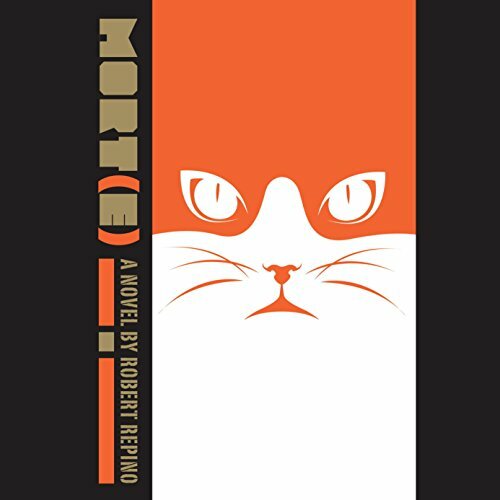 ©2015 Robert Repino (P)2014 Blackstone Audio, Inc.
Former house cat turned war hero Mort(e) is famous for taking on the most dangerous missions and fighting the dreaded human bioweapon EMSAH. But the true motivation behind Mort(e)'s recklessness is his ongoing search for a pretransformation friend - a dog named Sheba. 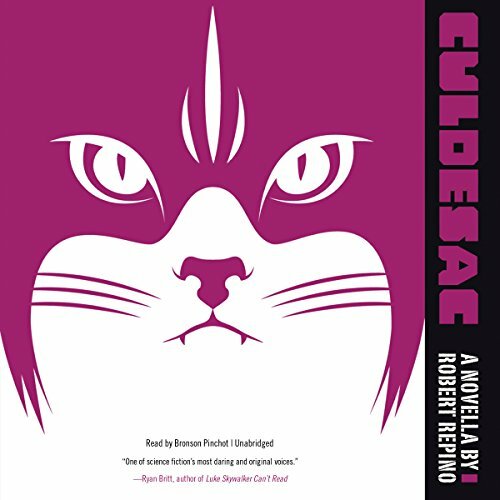 When he receives a mysterious message from the dwindling human resistance claiming Sheba is alive, he begins a journey that will take him from the remaining human strongholds to the heart of the Colony. The war with no name rages on, setting the world on fire. Humanity faces extinction at the hands of the Colony, a race of intelligent ants seeking to overthrow the humans and establish a new order. To achieve this, the ants use their strange technology to transform the surface animals into highly evolved killing machines who rise up and murder their oppressors. The bobcat Culdesac is among the fiercest warriors that the Colony's experiment has produced. In the aftermath of the War with No Name, the Colony has been defeated, its queen lies dead, and the world left behind will never be the same. In her madness, the queen used a strange technology to uplift the surface animals, turning dogs and cats, bats and bears, pigs and wolves into intelligent, highly evolved creatures who rise up and kill their oppressors. And now, after years of bloodshed, these sentient beasts must learn to live alongside their sworn enemies - humans.